The game is different than it has ever been. Is it time for new strategies? Do you have a plan in place that will have lasting impact on your future generations? Our customized strategies give you access to worldwide opportunities to meet individual goals. Guiding your family before, during, and past retirement. For over 20 years Granite Financial Group has served individuals, families and businesses of the greater Texas area. Our ongoing mission has been to help make our clients become more secure, while at the same time simplifying their lives and giving them a true sense of satisfaction. Our commitment is serving each of our clients with complete honesty and integrity. Our greatest source of satisfaction is serving our family of clients from generation to generation. You only get one life. 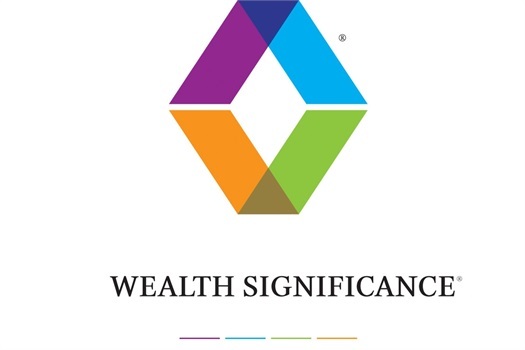 Through our Wealth Significance process, we help you and your family find your passion, create the greatest impact, and live an inspirational life. Contact us today for your complimentary 57-minute consultation. To learn more or request an appointment, click here. Don't Allow Fear to Steal a Year Out of YOUR Life!